With both SUVs, you can find plenty of power and efficiency in either model. 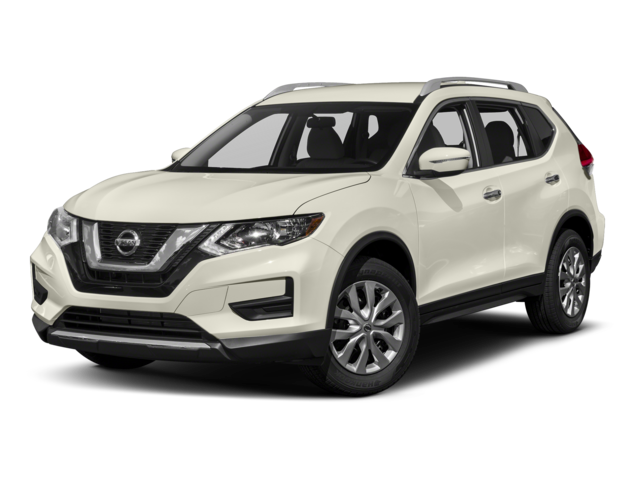 While they both have a 2.5L engine under the hood–as well as available hybrid models–the Nissan SUV offers better fuel economy for your commute. Nissan Rogue: A divide-n-hide cargo system, Nissan Intelligent Mobility,Bluetooth handsfree calling, handsfree text messaging assistant, Remote Access, available Apple CarPlay and Android Auto, available Bose Premium Audio System, 7-inch color touch-screen, available Nissan Door to Door Navigation. 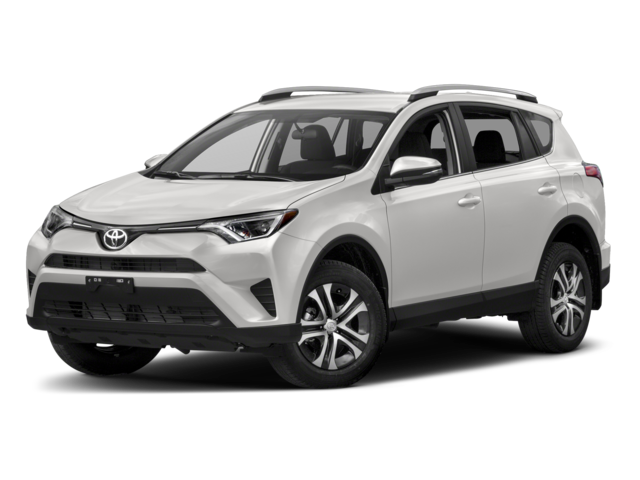 Toyota RAV4: Power-adjustable driver seat, available heated SofTex®-trimmed seats,60/40 split folding rear seats, and Entune™ Premium Audio. If you’re not sure about your next crossover after comparing the 2019 Nissan Rogue and 2018 Toyota RAV4, you can compare the Rogue to other competitors or the Rogue Sport™. You can also explore the towing capabilities of the Rogue and then visit our O'Fallon showroom and take a test drive. 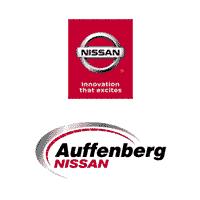 At Auffenberg Nissan we also want to help keep you up to date on the fun things to do in O’Fallon! Contact us to learn more or stop by our Nissan dealership today.